Norwegian firm DNO has given Faroe Petroleum shareholders another two weeks to accept its takeover offer after falling short of its target. Olso-based DNO, which currently owns 29.9% of Faroe, set a closing date of 1pm on January 2 for investors to part with their shares. The offer was conditional on DNO securing enough acceptances to take its equity in Aberdeen-headquartered Faroe to 57.5%. But DNO only managed to attract a further 13.1% of the issued share capital, which would have left it well short on 43%. DNO does have an option to lapse the offer by 12 months, but, for now, has decided to extend the window to January 16. The Norwegians claimed that some shareholders may have found it difficult to act during the Christmas and New Year holiday. DNO repeated that its offer of £1.52 per share was “full and fair”, particularly in light of recent exploration well failures at Faroe and the recent drop in oil prices. Its bid, tabled in November, represented a premium of 21% on Faroe’s share price the previous day. Faroe bosses have urged investors to snub the “low-ball” offer, accusing DNO of trying to take advantage of lower crude prices. Whatever the outcome, DNO said it would “redouble efforts” to put its own nominees on Faroe’s board to ensure “greater transparency and scrutiny”. DNO executive chairman Bijan Mossavar-Rahmani said: “Even if DNO’s offer lapses or is allowed to lapse, DNO is not going away. 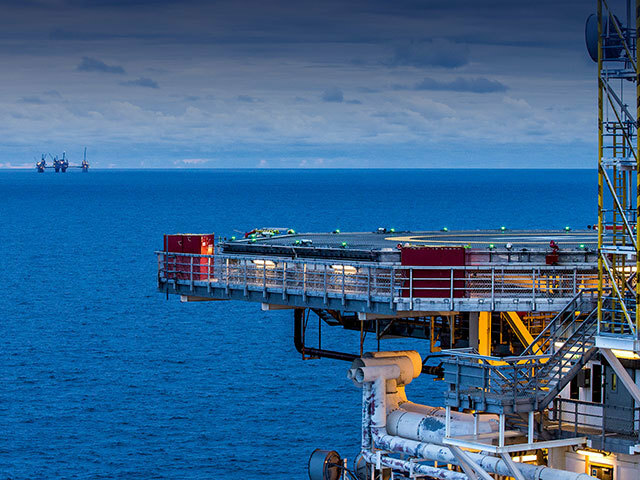 “Starting with our first acquisition of shares, shareholders holding some 43% of Faroe’s shares have voted with their feet by seeking to exit all or part of their positions either through sales to DNO or by accepting our offer.